It still amazes me how many times I see an email address on the Contact Us page of a website. This is one of the simplest ways of inviting a torrent of daily SPAM and attempts to email you a virus. Posting an email address on a public site attracts the most unwanted e-mail – five times as much as for any other reason. 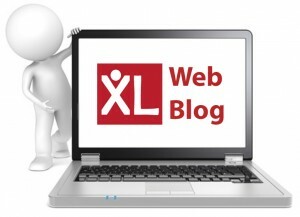 – Dedicate one email address for website communications, so that only that address is likely to receive spam. At least you’ll keep your main address from being exposed, and incoming mail to your public address can be reviewed separately from your main business email. That’s OK my email address is not published anywhere on my website – but it might be somewhere else on the web? Go to Google and type your email address in speech marks e.g. “me@mydomain.co.uk” and search. Did you find your email address on other websites? If your email address is in fact all over the internet it’s probably too late to get it removed and you might want to consider changing it. If you visit newsgroups on the web, or register yourself on websites, or go internet shopping don’t use your main email address to identify yourself. 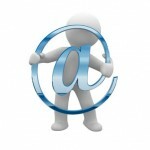 Dedicate a different email address just like with your website. Don’t reply to spam emails, even to unsubscribe – If you do receive a junk email with instructions to unsubscribe, don’t be tempted to follow the instructions for unsubscribing unless you are absolutely sure of the authenticity of the sender. Many times, this just confirms that you received their email and your email address works (and this leads to more Spam). Also, the unsubscribe function may not work because the spam perpetrators already closed down and moved. When you shop online, companies sometimes add a check box that is already selected, which indicates that it is fine with you if the company sells or gives your e-mail address to other businesses (or “third parties”). Clear this check box so that your e-mail address is not shared. …or any emails that are remotely suspicious and never click on links in spam messages, or open attachments if you weren’t expecting them or don’t know what they are. 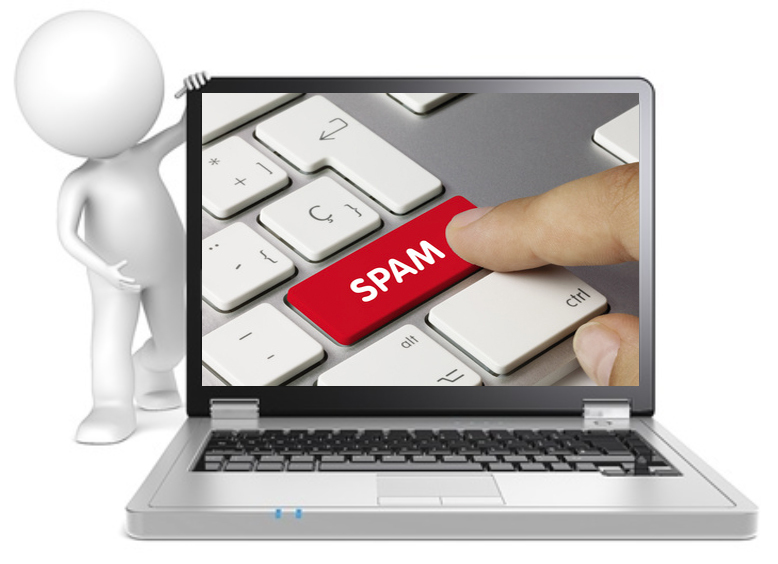 – if you’ve identified some spam, adding it to your ‘blocked sender’s list’ is always a good idea. As long as your email client is doing its job, it ensures you won’t recieve any more mail from that source. – always delete potentially harmful mail: This ensures that you don’t come back to the same message thinking it was legitimate.